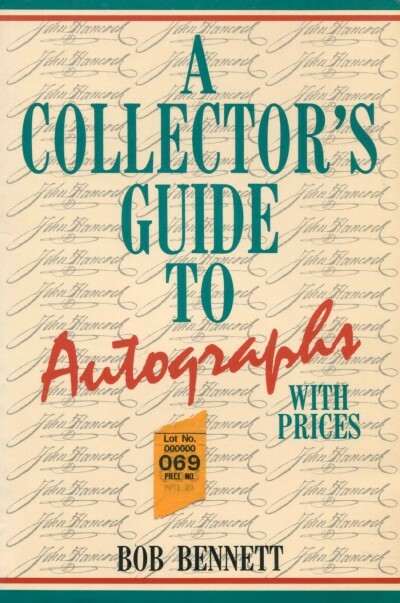 Offers advice on how to collect, buy, sell, authenticate, and preserve autographs and lists the values of the autographs of celebrities and historical figures. His sound advice will help you buy, trade, document, display and preserve the notable collection you yearn to have. Concerned about Forgeries ? Autopens ? Secretarials ?